SCR connector for Volvo. 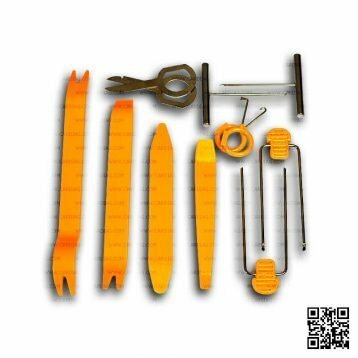 Now you can change broken connector or upgrade your compatible SCR NOx emulator for direct connection to Volvo truck. SCR connector for Volvo kit is now available. 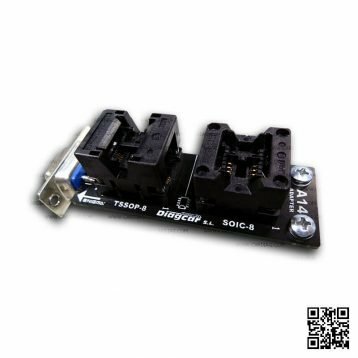 If you have broken connector of SCR, or you just want to upgrade your SCR Emulator V4 to be able to connect it directly without soldering and connecting wires this kit will help you. 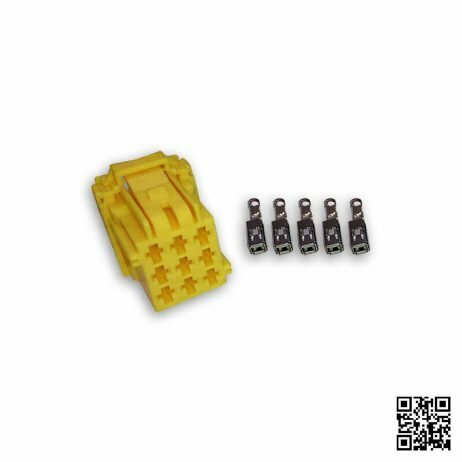 SCR connector for Volvo kit has one plastic original Volvo connector and five pins. Just mount those pins on emulator wires, insert them to the connector and you ready for direct connection (disconnect original SCR system connector from the socket on the fuse box and connect your V4 emulator to the same socket) to any compatible Volvo truck. 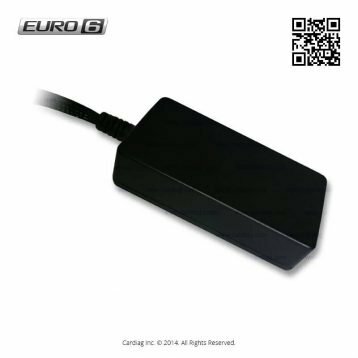 Please keep in mind that this kit is intended to use only with SCR Emulator V4 NOx device. 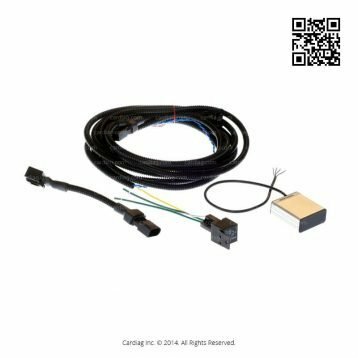 SCR connector for Volvo was last modified: July 13th, 2017 by Cardiag Inc.